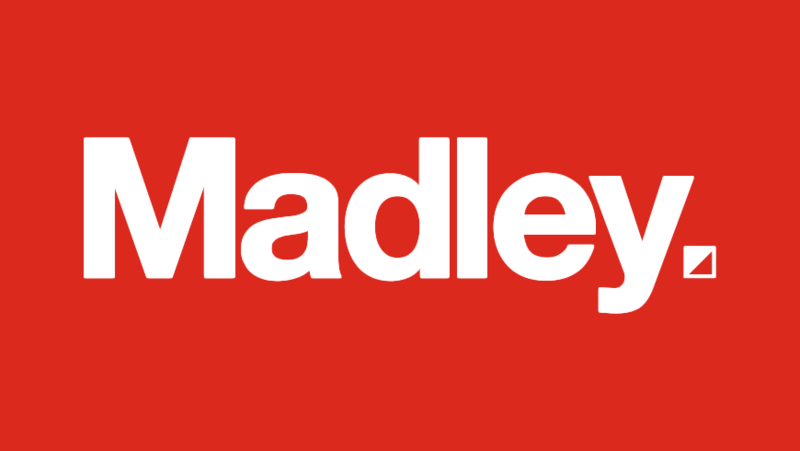 Madley Property is an estate and lettings agent. The company is based in London, with branches in the London Bridge area and in Surrey Quays. 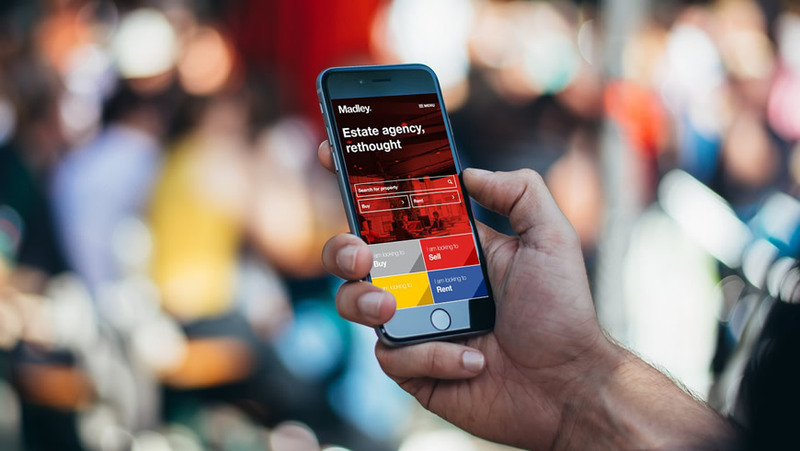 Madley Property underwent a rebrand and website rebuild mid-2016. Following the relaunch, the number of website visitors plummeted. In response to this, Sumobaby was hired to take over website support and maintenance. 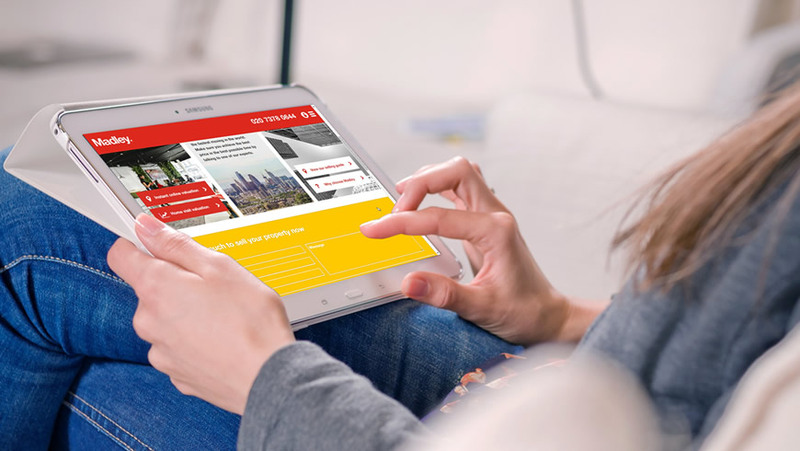 Although the website design was vastly improved in the relaunch, the designers had worked in isolation, privileging the appearance of the site over other factors and failing to consider usability, interactions or the minutiae of search engine optimisation (SEO). Sumobaby was given control of the website and tasked with improving its flow and getting the organic search traffic back on track. The work began with a comparative analysis of the old and new versions of the website. 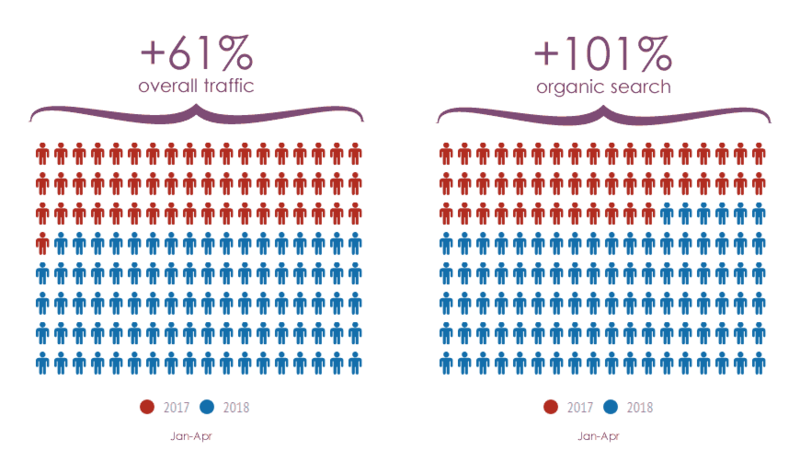 The first incarnation was examined to see which sections had generated the most organic search traffic and why that was. Differences in the two versions of the site copy were checked against keyword research results. This enabled us to produce a plan for copy changes, changes to the taxonomy of the website and interlinking of content, while taking into account the natural language currently used to search for relevant information. The work is still ongoing and requires Sumobaby to continuously review and adapt based on new findings. However, the net effect included increasing the amount and availability of useful information to customers, improving the taxonomy and flow of the website and enhancing other on-page SEO factors. In addition, the site’s security vulnerabilities were hugely reduced and the download speed since the relaunch was halved. 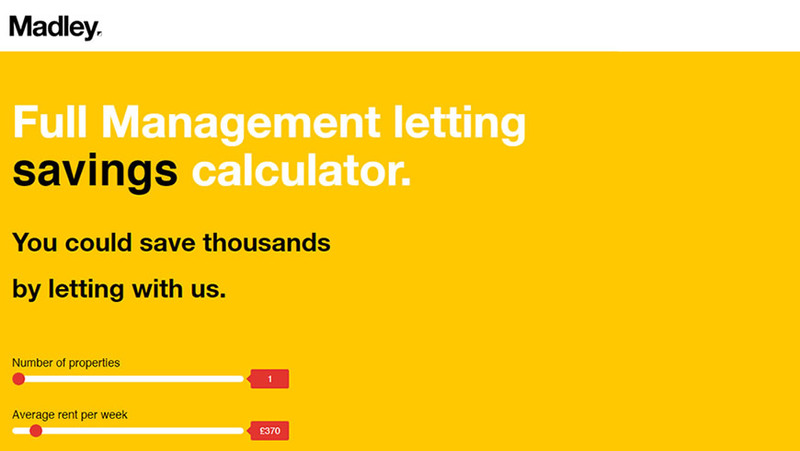 The result is that the Madley Property website has not only regained its previous visitor levels, but surpassed them.